CupPrint is one of Europe’s fastest growing paper cup companies, with our main manufacturing facility and head office based in Ennis, Co. Clare, Ireland. Between our operations in Ireland, Germany, and the U.S., we employ more than 100 people. CupPrint has significantly invested in, and co-developed through our R&D team in Ireland, the latest technologies to bring the best future-ready sustainable paper cups to the European and Global markets. Whether it be 100% recyclable or 100% compostable, all of the following cups are 100% environmentally-friendly. All wise choices for our customers! 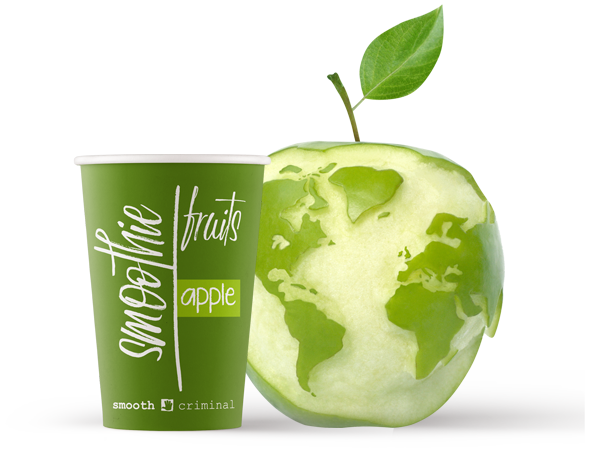 30% of CupPrint’s global paper cup production is the Vegware compostable cup. This cup has a compostable bio coating as a barrier instead of polyethylene coating. CupPrint has the highest percentage Compostable Cup production of total units sold compared to any other manufacturer in Europe. We have been making the Vegware compostable cup in Ennis since 2010. This product is 100% compostable in industrial composting and can be gathered together with food waste in most collecting schemes. The re:Uusi is a new revolutionary paper cup offered as part of CupPrint’s commercial offerings since October 2017. The re:Uusi looks the same, works the same, and is manufactured the same way as a traditional polyethylene-coated paper cup, except the re:Uusi’s coating is engineered to be recyclable in traditional paper recycling systems. Therefore, the re:Uusi paper cup is a valuable material for recyclers to collect and recycle into new paper products, just like conventional papers. CupPrint is the first company in Europe to offer these cups.